Fujifilm today officially announced the new Instax SQUARE SQ6 Instant Film Camera – the first square format analog Instax camera. 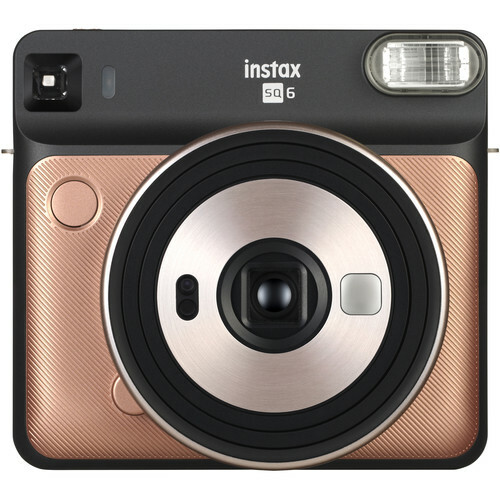 Available in three stylish colors: Pearl White, Blush Gold and Graphite Gray, this Fujifilm Instax SQ6 is priced at $129.95 in the US. The new Fujifilm instax SQUARE SQ6 Instant Film Camera is now available for pre-order at Amazon and B&H. Shipping is scheduled to start on May 25, 2018. The post Fujifilm Instax SQUARE SQ6 Announced: the First SQUARE Format Analog Instax Camera appeared first on Camera Times.